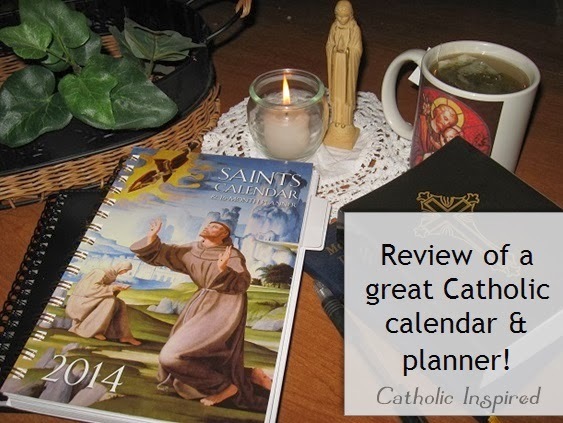 For years I have bought Catholic calendar/planners and I have been rather upset each time. Everyone of them was incomplete. 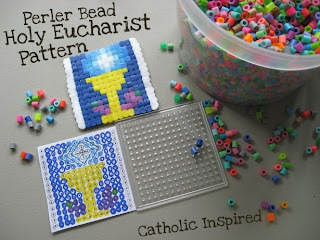 They have only a few of the major feast day listed and they each focused on the feast days of ether the traditional or the new Catholic calendar. 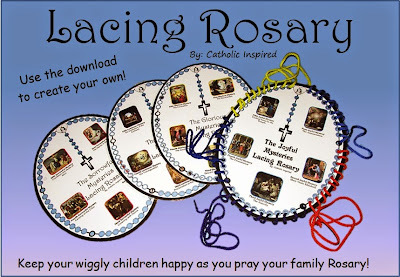 I've been looking for a calender that lists all the feast days for both the new and old calenders. I also wanted it to have a complete list of the saints' feast days for each and every day. After buying a number of calender/planners I started to give up hope of finding that planner that gave me all that I was looking for. 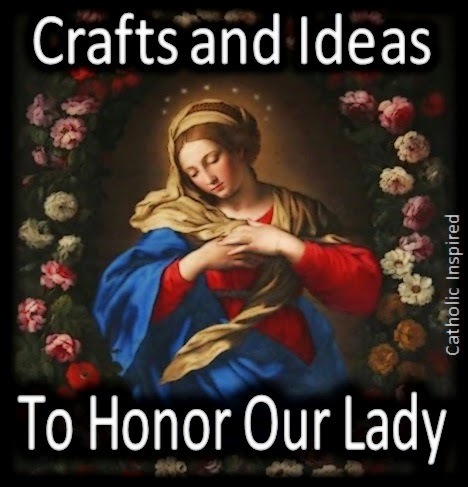 A few months ago, I found a Catholic planner on Amazon. This planner was published by Tan Books. I was very leery of trying it. I thought it would be just like the other planners I had bought. But since I needed a planner, I thought I would go ahead and try it. When the planner came in the mail, I was thrilled!! To my surprise it was just what I wanted!! 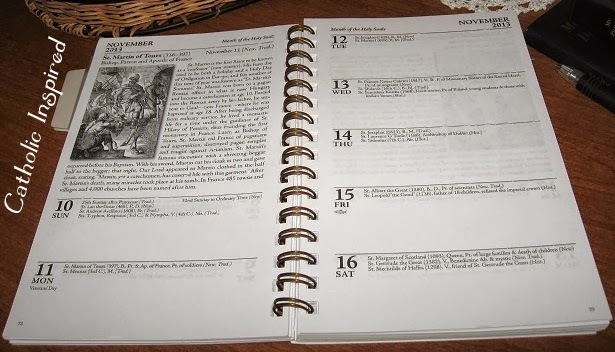 Not only does it have both the old and the new calender saints listed, it also has the Historical Saints Feast days! 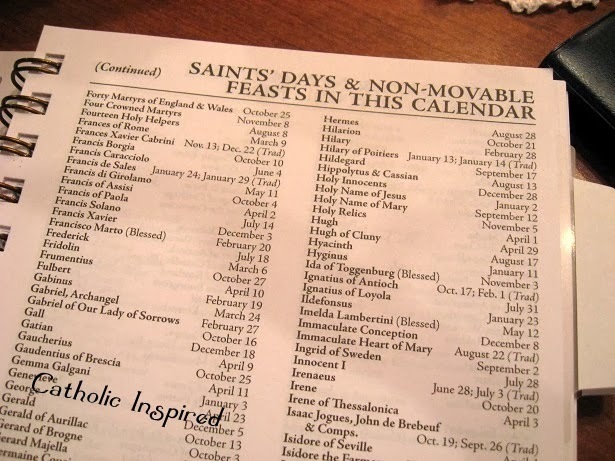 Plus, the saints' feast days are listed for every day! 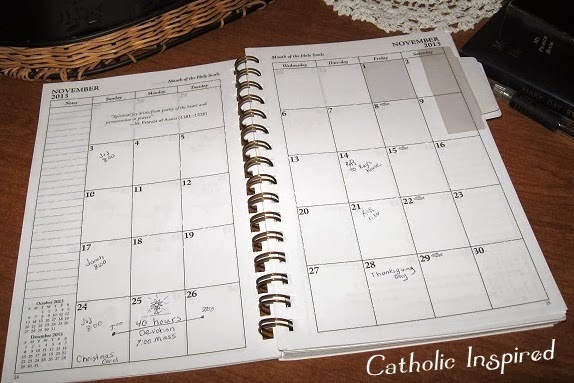 The pages that list the saints feast days are nice to jot down any ideas I have for the day - like meal plans and other holy day plans, as well as, my appointments and activities. It also has month-at-a-glace pages. These are always a help when I need to schedule a doctor appointment! In addition to that, it has pages with saints and their feast days listed in alphabetical order. 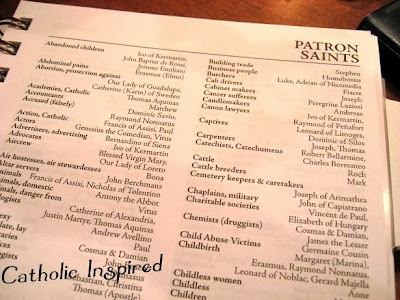 Plus, lists of patron saints, the 35 Doctors of the Church and the 14 Holy Helpers! 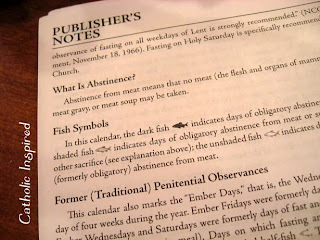 There are also a number of pages that explain what the abbreviations in the calender mean. 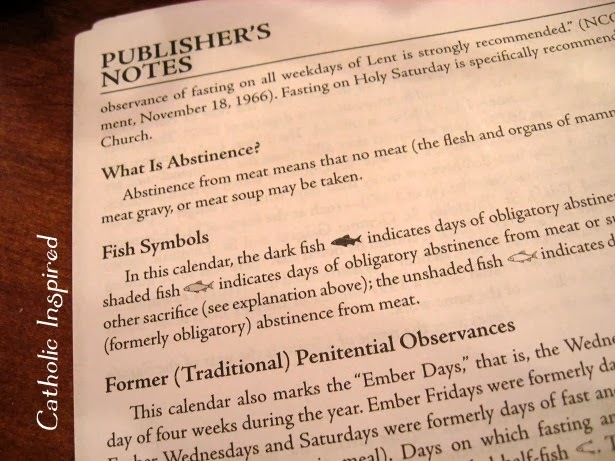 They also explain about fasting, abstinence, Ember days and more!! 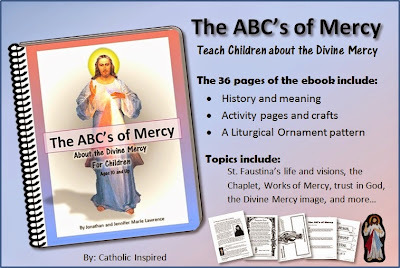 It's a great little resource! 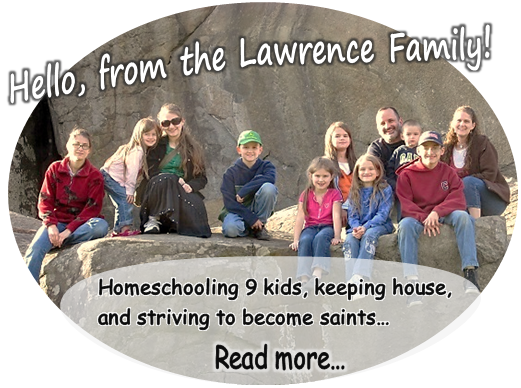 Then, there are the 70 saint illustration and short biographies! 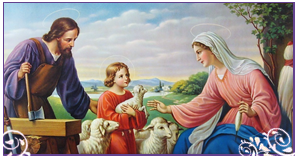 These are short easy-to-read stories that I have been reading to my kids as the feast day comes. It's a great size, too. It measures about 8 inches by 5 inches and it fits in my purse. It easy to take along to appointments and meetings! Really, I'm thrilled with this calendar/planner! It's great! Plus, it was way cheaper than the other planners I've tried! If you are looking for a new planner for this coming year I highly recommend this calendar/planner! The calender has 16 months - it started in September, 2013 and goes till December, 2014. So if you buy it now you can start to use it right away! 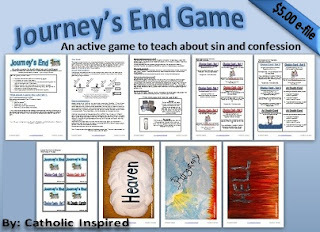 Feel free to take a look and see what you think! Hope this calender can help you as much as it did me! My husband gave me Tan's calendar/planner a few months after I met him. We continued to get a copy each year and then stopped at some point. I might just have to put it on my non-existent birthday or Christmas wishlist or simply drop a hint. Thank you for sharing. Hi Christine! 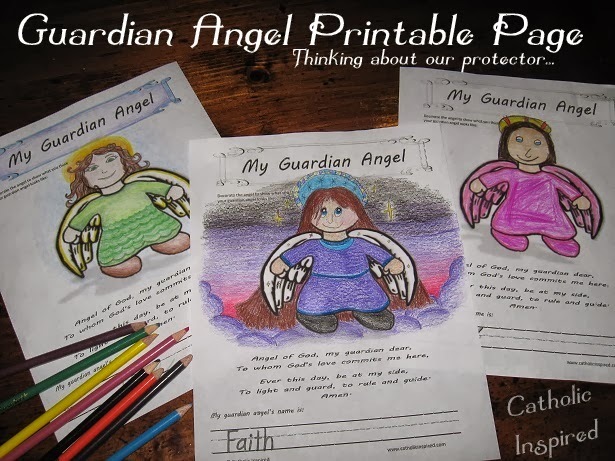 Your birthday and Christmas lists sound just like mine! :D and hints don't work at my house! I have to buy it and give it to my husband, who gives it back to me at Christmas or my birthday. --- if he remembers he has it! (3) He tries! I have this one as well and just love it! I LOVE this planner - - - thank you so much for the head up!! I will be ordering it every year!!! God Bless!